Find you perfect activity among the wide range of natural, cultural and historical attractions near Casa Rural Bigotes. Book one of our birdwathching tours and discover the amazing, colorful species in this Bird-Protected Area. Visit our dedicated page for Birdwatching and dicover our tours! Local gastronomy is one of the main values of this land. Try our black sausages workshop and learn the ancestral secrets of this world-known product. Visit our dedicated page for Morcilla’s Workshop and enjoy our tradition! Discover four traditional dishes from the Spanish cooking: salmorejo, paella, rosquillas… depending on the season our chef will purpose you four delicious dishes to cook at Casa Rural Bigotes. You will learn the secrets of Spanish tastes. After the workshop, you will enjoy the food with your family or friends. 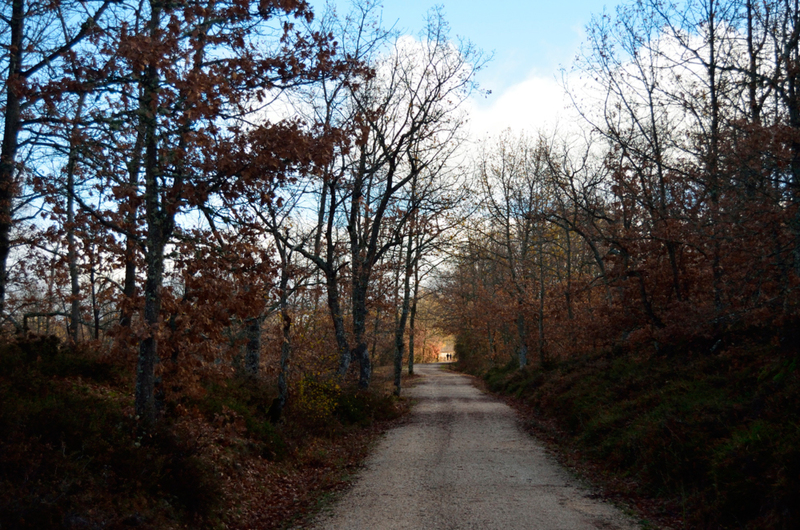 In this workshop we will enter the woods of Arlanzón to catch the best shots with your digital or analog camera. Learn how to make the most of your pictures using the frame, lighting and speed while you discover this magical nature. We count on the best professionals to guide these workshops. Please book in advance to grant availability (indicate the workshop you are interested in when booking the house). Minimum number of participants for the workshops is four people.